Woodstock Garden Services are a professional landscape contractor. 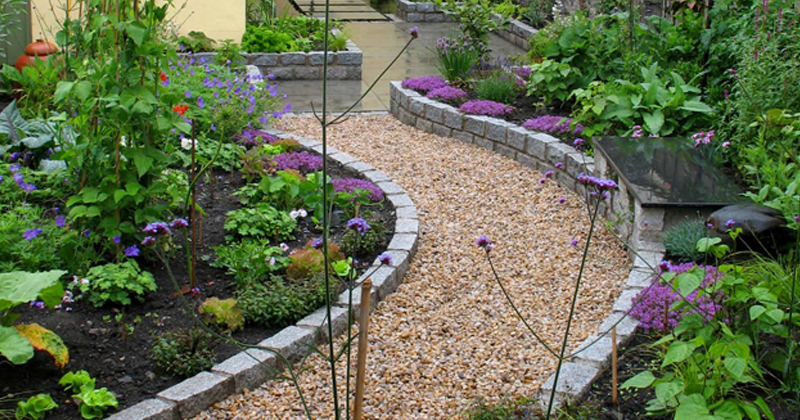 We provide landscape design, landscape construction and garden maintenance services for private and commercial clients within the gerater Dublin area. 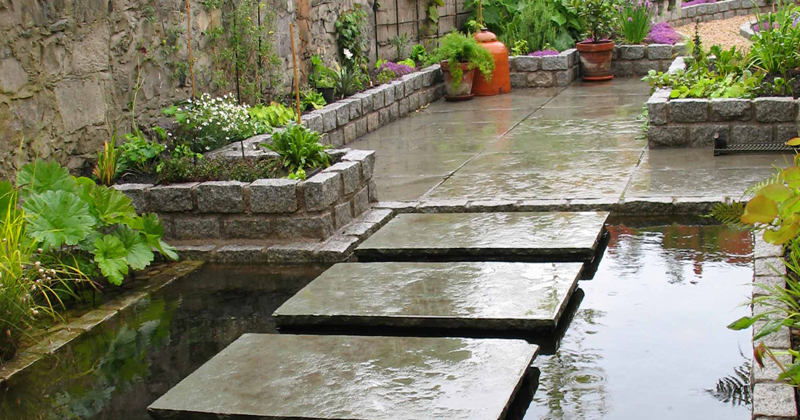 We provide comprehensive Landscape Gardening Services for residential and commercial clients. 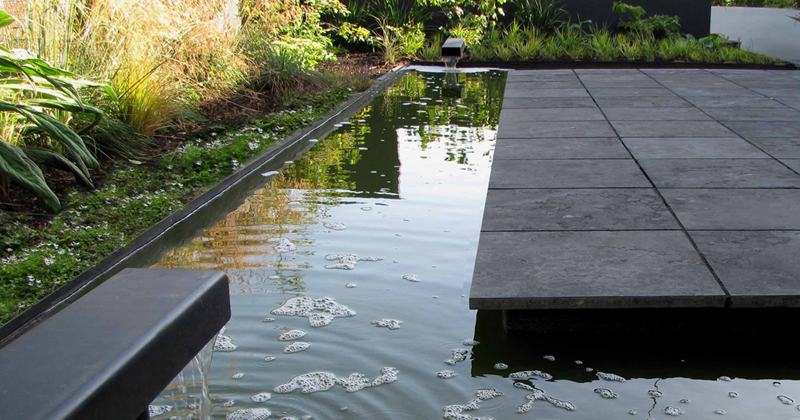 Our landscape gardening team provide; Landscape gardening design plans, Landscape construction, Garden planting services, Garden maintenance services, Tree & shrub planting, Fencing, pergolas and decking, Turfing and seeding & Ground works and paving. We also provide individual tailored plans for our Grounds landscaping and Maintenance service. each client is different, from Country Estates to Schools and Colleges we will undertake and deliver large projects on time and within budget. Our Gardening, Landscaping and Maintenance Services. Garden maintenance services for private and residential clients providing unique individually tailored garden maintenance plans. Commercial and private grounds maintenance services providing seasonal grounds maintenance support all year long. Our professional designers and installation teams handle any size landscaping project with to the highest level of quality. 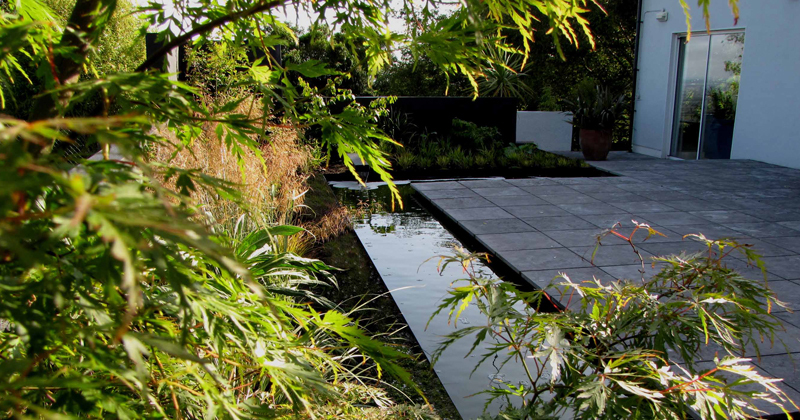 Looking for a garden design or redesign, we have the expert help you need from initial design to final installation. Seasonal maintenance provided by our highly trained team, cost effective tailored plans available. Commercial landscaping and maintenance services providing seasonal maintenance support for all size projects.